Premier Li visited the Boao Lecheng International Medical Tourism Pilot Zone on March 25 and praised the new business model that combined medical care with vacation. Premier Li Keqiang stressed streamlining administration and delegating powers in the reform of overall planning. 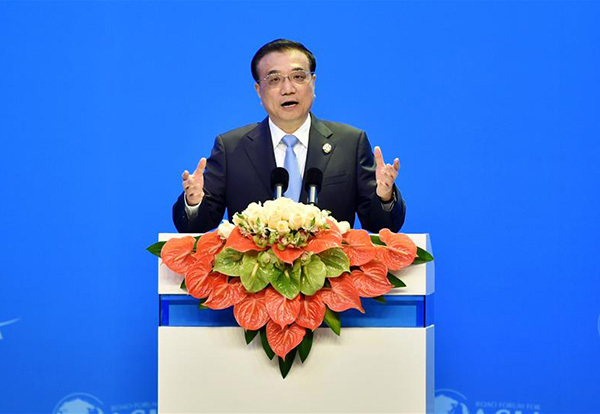 The keynote speech delivered by Premier Li at the Boao Forum for Asia put forth a new vision for promoting regional development. 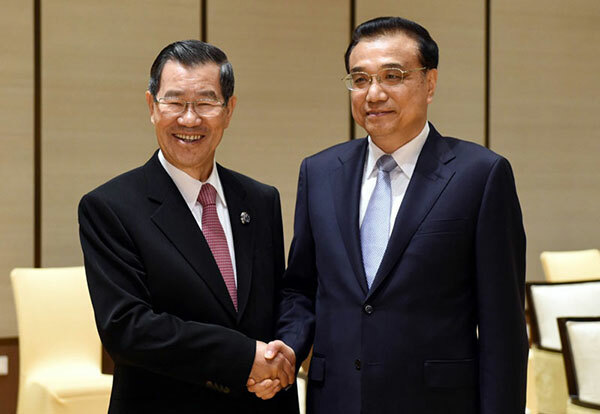 Premier Li said China firmly supports ASEAN’s integration and the LMC will supplement China-ASEAN relations. Premier Li Keqiang took time out from his jam-packed schedule last week to get a firsthand look at the developments in Hainan province’s tourism industry. Premier Li Keqiang will gather with leaders from Cambodia, Laos, Myanmar, Thailand and Vietnam at the first Lancang-Mekong Cooperation leaders’ meeting on March 23 in Sanya, Hainan province. Premier Li will deliver a keynote speech at the Boao Forum for Asia in the province on March 24.